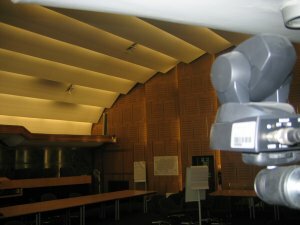 From here you will be able to access webcasts (videos) of our Council Meetings. 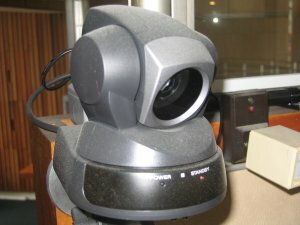 Webcasts of meetings remain online for approximately six months. After this time they are taken off the site. However, Haringey Council keeps copies of all these webcasts and back copies are available on request. For more information about Haringey webcasts in general please go to our webcasting information page or email edemocracy@haringey.gov.uk. Find our about attending meetings in Haringey, asking a question or making a deputation by going to our meetings page. Take a look at all our informative videos, covering a wide range of local issues, on our videos page.